DJ Khaled linked up with Future after the event. 13. 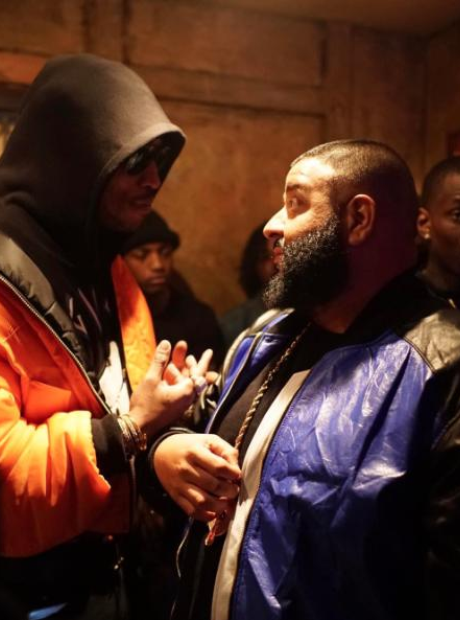 DJ Khaled linked up with Future after the event.